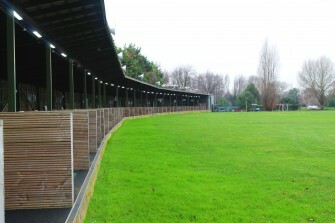 One of the best driving ranges in London, with 50 flood-lit bays, real grass landscape and extra support services such as the video analysis bay and club fitting service to make sure you get the best out of your game. 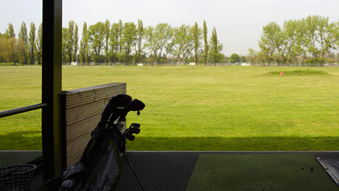 Practice sessions start from £6 for 60 balls or you can purchase a Dukes Meadows range card which provides 600 balls for £55, saving £5. There is also the additional benefit of a free week-day game of golf for 2 people for every 4 range cards purchased.